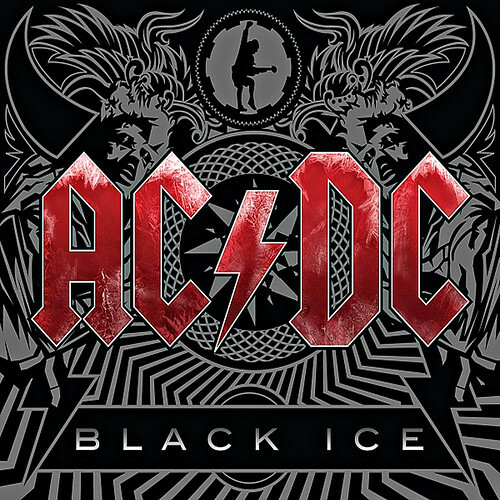 I have been cranking AC/DC while getting some stuff done around the house. I'm still kicking around last week's PMJ rabbit hole. Just so damn agreeable, that sound. my god, she has an amazing voice, I could listen to her all day. I'm listening to metallica's newest album which was given to me the other day. I'm not a metallica fan at all but this is a good record, I'm enjoying it. Crap, it's St. Patricks Day, need some Celtic all up in here. and you picked the cranberries? really? I mean nothing against the song or anything but they wouldn't even make it on a list of celtic music let alone be my go to pick. I'm curious why you chose them to represent celtic music on this fine day. which brings me to another thought. Celtic is much broader than irish. St. patty's day is, as far as I know, an irish day brought to us by the roman catholic church... why did the catholics, which were so bloodily opposed by the irish (and others) gain such a strong hold in the isles and not on britain? not to say they don't have a strong presence in britain, they do in most places, but it's not nearly as ingrained in the land that accepted them vs the lands that didn't... strange now that I think of it. Here's a recommendation: Next time when in an airplane, take the window seat and look out the window while listening to an Enya album (I recommend Shepherd Moons). It's ... amazing. R.I.P. Chuck Berry, rock 'n' roll legend. Died at age 90 today.